Delta Air Lines & American Express have had a longstanding business relationship and Amex has been the official credit card partner of the airline for decades – now both parties extended it until 2029. American Express currently offers a wide portfolio of personal and business credit cards in the U.S. and some other countries such as Japan. SkyMiles Members now have security that they can keep their payment methods for the foreseeable future and that there are no major changes to the relationship between Delta & Amex. Bloomberg (access here) reported about the details of the renewed partnership of both parties. 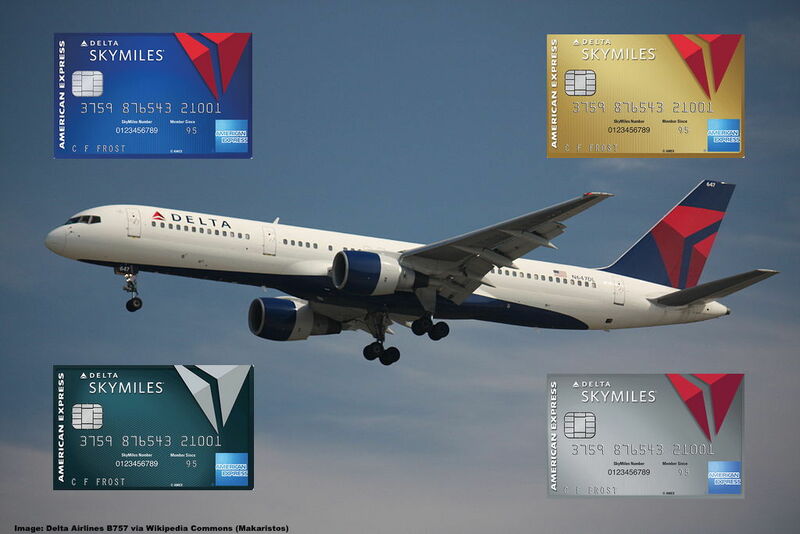 American Express Co. renewed its 23-year partnership with Delta Air Lines Inc. for an additional 11 years, a big win for the credit-card issuer that counts the airline as its largest co-brand partner. The Delta portfolio represents 8 percent of spending on AmEx’s cards and more than 20 percent of its loans, AmEx said in March. As part of the agreement, Delta will continue to allow AmEx’s membership rewards to transfer into its SkyMiles loyalty program, the two companies said in a joint statement Tuesday. Delta and AmEx have been expanding their co-brand cards, rolling out a no-fee card in 2017 to lure millennials. That helped the two companies add 1 million new card members last year as spending on the firms’ cards grew by “double digits,” according to the statement. AmEx has become an important partner for Delta in recent years, with the partnership contributing $3.4 billion in revenue for the airline in 2018. With the latest renewal, the airline said it now expects the AmEx partnership to contribute nearly $7 billion to revenue by 2023. Having a major airline as a partner for co-branding credit cards is a big money maker for a credit card company as evident by the numbers given above by Bloomberg. While Citi is very tight with American and Chase is in cahoots with United, it made natural sense for Delta to continue their established relationship with Amex even though there is still the acceptance issue in large parts of the world where vendors don’t accept Amex as form of payment, while Visa and Mastercard are widely accepted. This isn’t so much a problem for travel spending but more for every day expenses. Being able to collect miles through credit card spending – both business and personal – is a big deal for frequent flyer program members and especially with the U.S. programs many cards have waiver thresholds attached that help to obtain status easier. It would have been a big pain for cardholders and members alike if the credit card provider changes. Nobody likes that, so it was in both parties best interest to make this as smooth as possible and work out any potential kinks in the deal. Glad they were able to secure another decade of partnership!